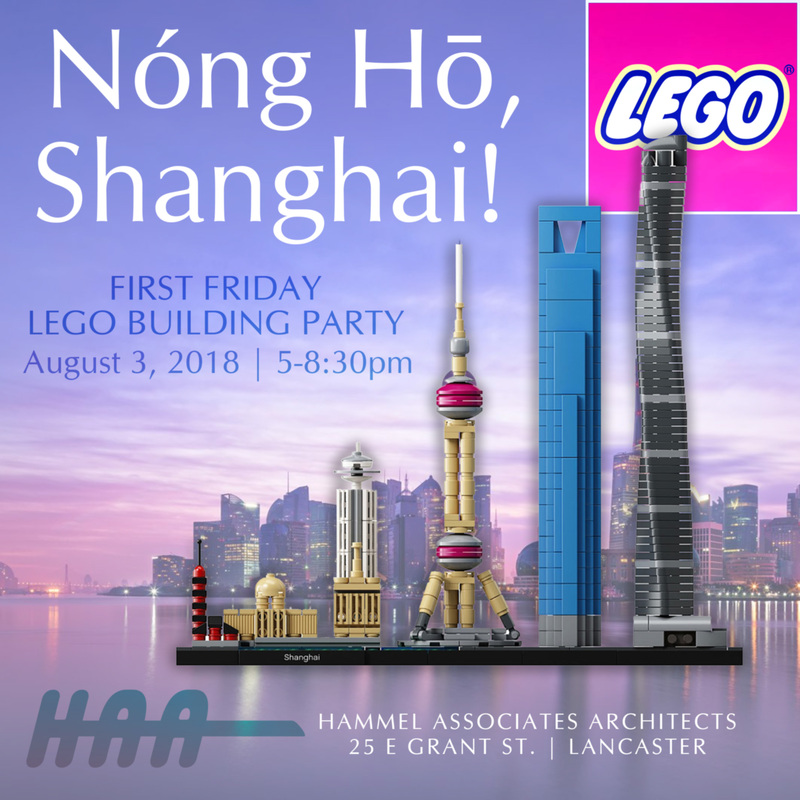 Forget the 24-hour flight and come by August 3rd, from 5:00pm-8:30pm at 25 E Grant St. and say Nóng Hō to the Shanghai skyline Lego set featured at this First Friday. Take a crack at this new set or go freestyle with more than 40,000 bricks, plates and specialty pieces. As always, bring the kids!